CRAZY DISCOUNT! Was: $159.95 Now: $69.98! Is there a lot of inconveniences when you want to wash your hands or food during your trip? Our Portable Camping Basin Sink Wash Stand Wheel Water Tank for Outdoor Trip – Gray can let you use clean water whenever or wherever you want! Featuring a water tank, this wash stand with soap holder and towel rack can provide up 19L water for you, perfect for satisfying your hygienic need. Combined a hand-free faucet with a foot pump, this wash basin can pump out water continuously just when you step on the pump! The eco-friendly high-density polyethylene construction can ensure no damage from transporting. 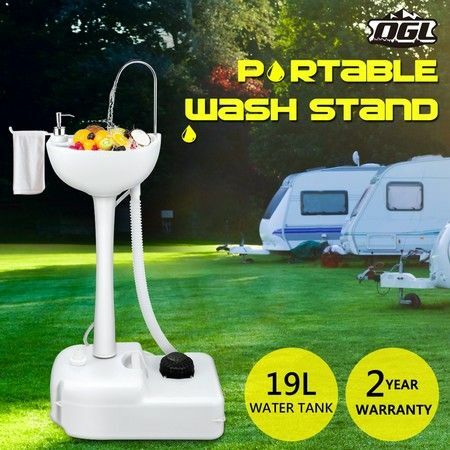 With no power or water source required, this versatile wash sink with two built-in wheels is not only suitable for camping, picnic, motorhome trip, but also offices, construction sites and food events. Why not purchase such a practical handwash basin to make your life more convenient and enjoyable? Shop now and enjoy a low price! 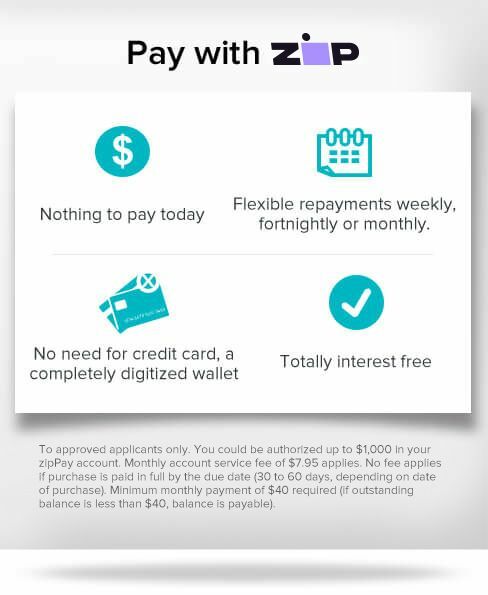 This product comes with a 2 Year Manufacturer's Warranty, please click here for details.